YIMBY recently went on a hard hat tour of Brooklyn Point, aka 138 Willoughby Street, in Downtown Brooklyn. At 720 feet high and 68 stories, the reinforced concrete skyscraper is currently the tallest tower in all of Brooklyn, as well as the third and final phase of the City Point complex. 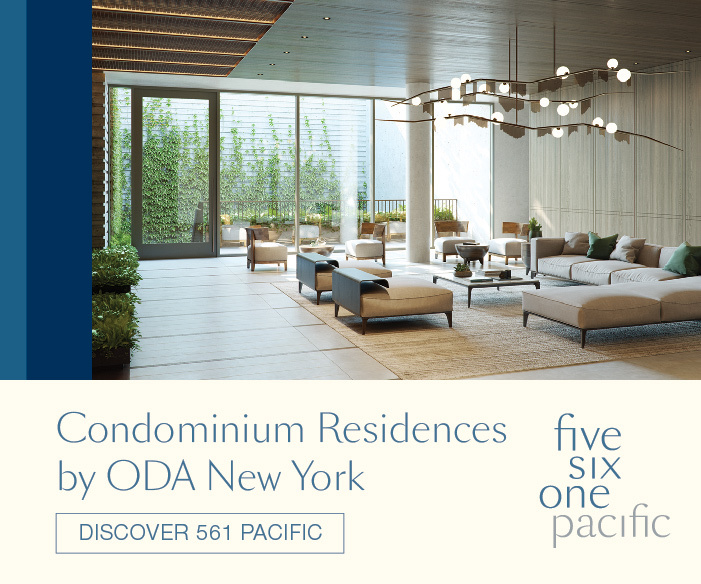 Kohn Pedersen Fox is the designer of the new building, while SLCE Architects is serving as the architect of record. The rising glass curtain wall is crossing the halfway mark and will soon enclose the entire edifice in a staggered pattern of double-height glass and white-colored rectangular frames. AD 100 designer Katherine Newman is designing interior spaces. 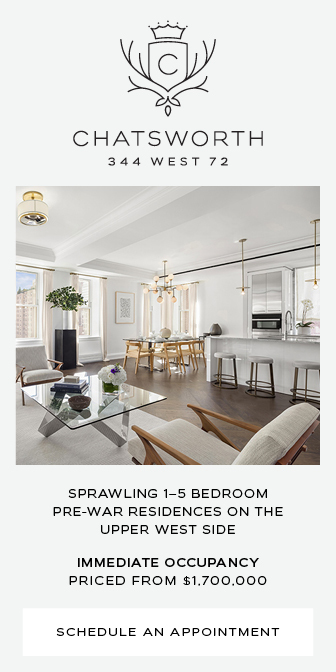 The first closings for the studio to three-bedroom units are expected to begin in early 2020, with pricing starting at $850,000. 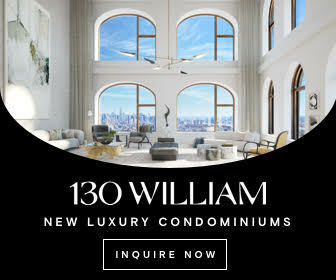 Coveted New York-based developer Extell is working on other massive projects like One Manhattan Square and Central Park Tower, New York’s current tallest skyscraper by roof height and the tallest residential building in the Western Hemisphere. 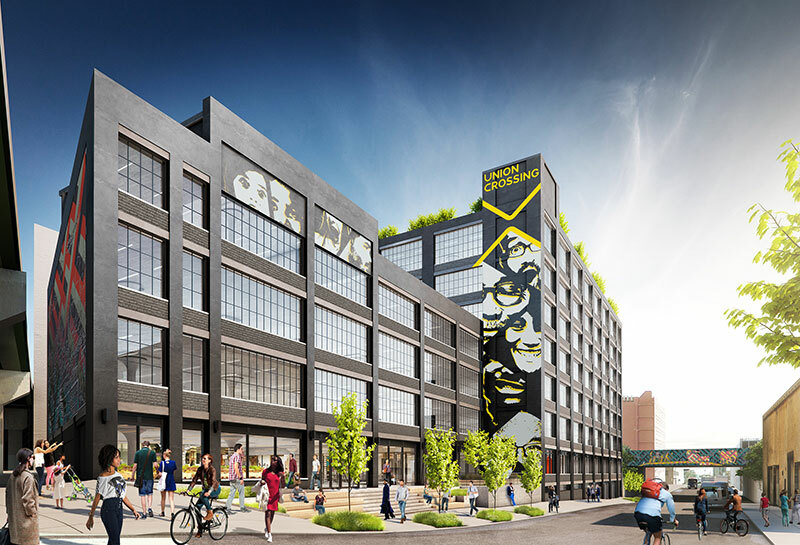 Back in January, YIMBY revealed some of the first renderings of Union Crossing, a new eight-story commercial project in the Port Morris section of the South Bronx. Today, the development team has returned with images of the building’s nearly completed interiors. Permits have been filed for a seven-story apartment building at 2512 Bedford Avenue in Flatbush, Brooklyn. Located between Clarendon Road and Avenue D, the interior lot is seven blocks west of the Newkirk Avenue subway station, serviced by the 2 and 5 trains. Shlomo Sinay of Candor Capital is listed as the owner behind the applications. Permits have been filed for an 11-story mixed-use building at 43-21 64th Street in Woodside, Queens. Located between 43rd Avenue and the Brooklyn Queens Expressway, the corner lot is six blocks west of the 69 Street-Fisk Avenue subway station, serviced by the 7 train. Aharon Benhamo of Mount Sinai Properties is listed as the owner behind the applications. 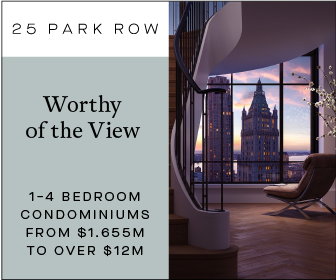 Construction at 111 West 57th Street has reached a major milestone. 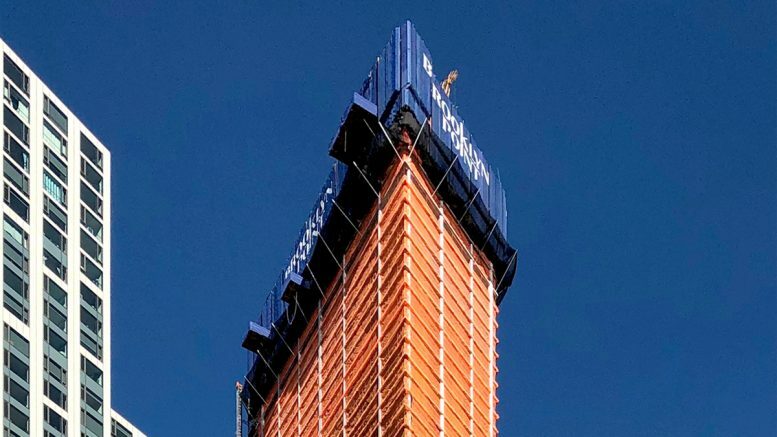 The reinforced concrete superstructure for the second tallest building in New York City by roof height and the world’s most slender residential building is now topped out. 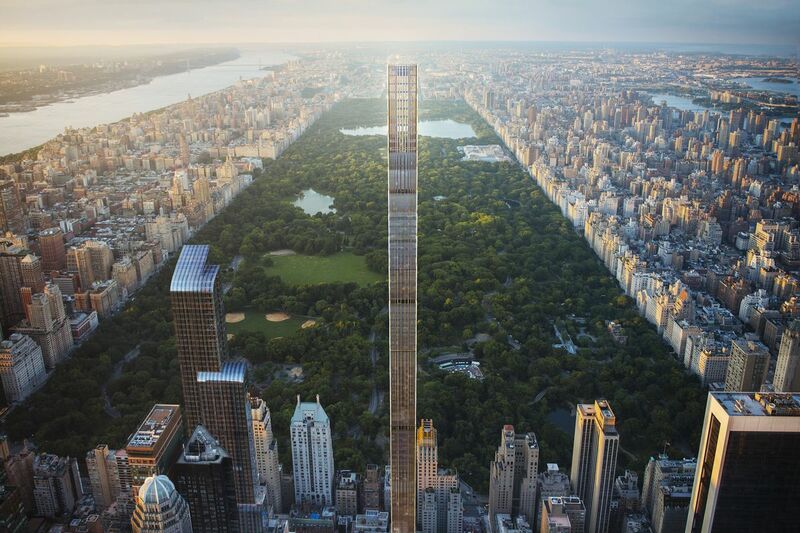 The future 1,428-foot tall tower is being designed by SHoP Architects and developed by JDS Development, Property Markets Group and Spruce Capital Partners. 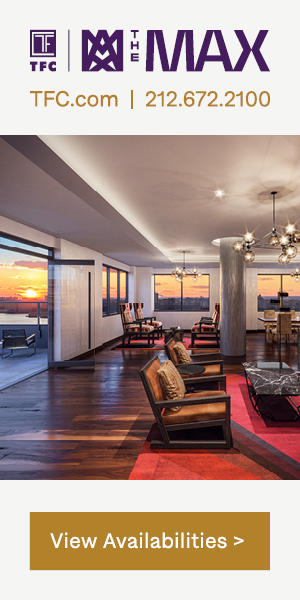 Douglas Elliman is handling sales and marketing for the 46 condominiums.